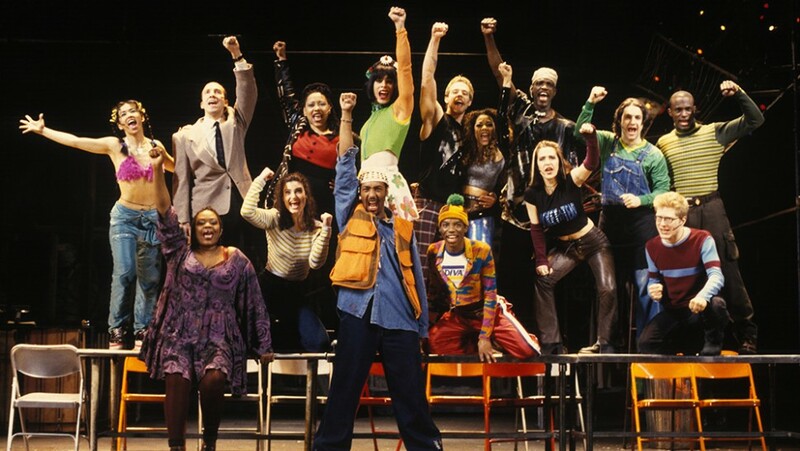 Last week, I watched the new live version of RENT on Hulu with my daughter and as a result, she has taken to belting out her version of Seasons of Love. If you’ve never heard a (nearly) 6 year old sing songs from a Broadway musical at the top of her lungs, you haven’t really lived. It also got me thinking about the past year of my life. 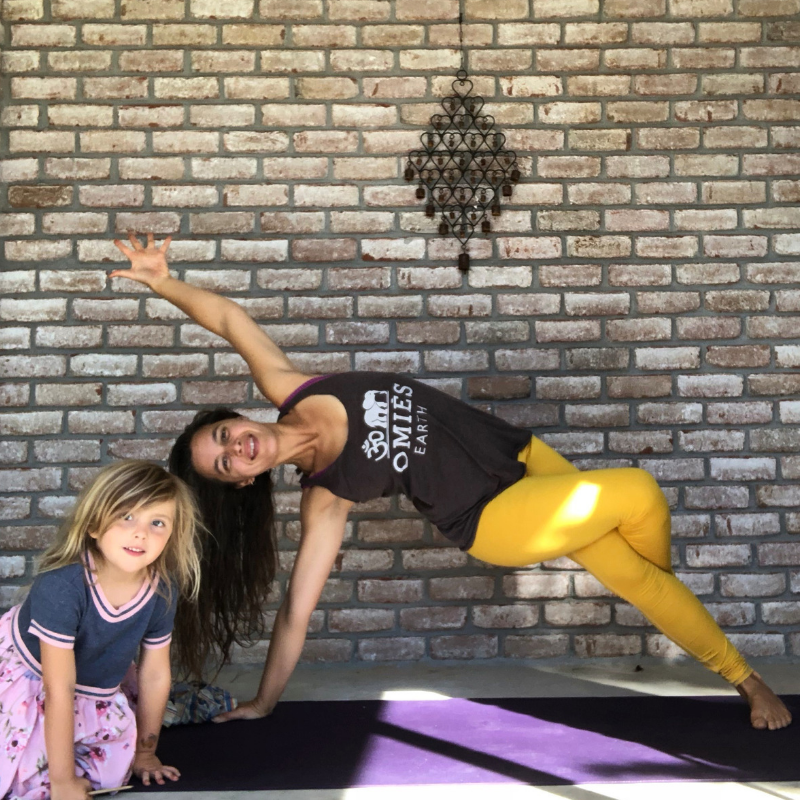 One year ago this week, I launched my online yoga studio, the Conscious Healthy Collective. It was a massive leap into the world of online yoga and it was scary. I wasn’t really sure if anyone would join me or if they’d stick around for more than a month. I had no idea if I’d run out of ideas for classes or if people would get bored with me. I was afraid all of that would be true and that I was pouring my heart into something that wouldn’t pan out. Instead, in those first few weeks after I opened the doors, 20 women joined the Collective. Many of them have stuck with me for the entire year. Some left and others joined. 6 months later, I launched a slightly more streamlined version of the Collective called LITE, which features all of the 15-minutes classes, meditations, pranayama, and monthly advanced classes. A bunch more people joined and a few others left. Mostly, we just keep going and growing. 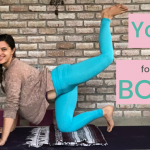 So how do you measure a year in the life of a yoga community? I could measure hours spent on my computer, managing the membership site or creating cover images for the yoga classes. Or I could measure tears of frustration when things didn’t work out the way I wanted. Really, I want to measure how radically this community has changed and evolved and grown since I launched one year ago. The current version of the Collective looks nothing like the version I launched on February 4th last year. In the past year I have grown as a teacher and a business owner. I have made some mistakes and learned a lot. I’ve gotten more clear and confident in what I offer. I’ve listened to my community members and shifted my offerings to better support them. Every single person who has participated in the Collective or LITE has had a hand in the growth and success of this community. Gratitude does not even begin to express how I feel for each and every one of them. I’m measuring this year in the joy, in the laughter, in the accomplishment, in the success, in the people who showed up for themselves on their mats. Celebrating you, my yoga friends. Thank you for making this year so spectacular. Here’s to another amazing year of growth, transformation, and lots of yoga. To celebrate this big anniversary, I’m opening the doors of the Collective and LITE from now until Friday, February 8th. At midnight, the doors close again until June. 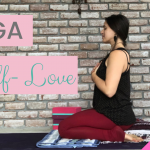 And as a gift to those who join before Friday, I’m offering a special bundle of classes based on your wants and needs for your yoga practice, personally curated by me from the last year of classes in the Collective. Oh and if you’re a military family, I give military discounts. I will also offer discounts to those who want to join but feel as though they can’t afford the monthly cost as priced. Just let me know what would be affordable and we’ll work it out. I’d rather you get on your mat more instead of not at all. I hope you’ll join me on the mat for the next year of the Collective. Let’s move and grow together.